A screenshot from "The Student," 2016. The 60th BFI London Film Festival will include the movie The Student by acclaimed Russian film and theater director Kirill Serebrennikov. The film will be screened on Oct. 7 and 9. "Venya’s studies of the Bible set him on a course of conflict with Biology teacher Elena," reads the official description of the film. The Student, which made its debut in Cannes Film Festival's Un Certain Regard section, was nominated for the European Film Awards in August this year. 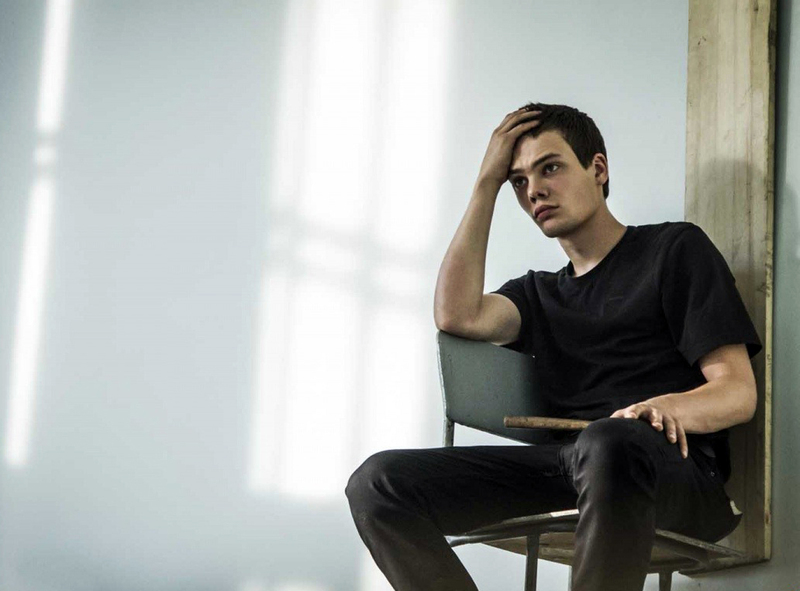 The film takes place in a modern-day Russian city and revolves around the coming-of-age problems experienced by teenager Veniamin, played by Pyotr Skvortsov. As he falls deeper and deeper into Christian fundamentalism, his relationship with teachers, peers and his single mother become increasingly confrontational. The picture is essentially a film version of the play by the same name, which premiered in early 2015 at Moscow's Gogol Center, where Serebrennikov is artistic director. The play and the film are based on a 2012 play Apprentice by German playwright Marius von Mayenburg. Serebrennikov invited Mayenburg to make a Russian version, moving the action and characters to Russia. The original title of the Russian stage production (M)uchenik, with the 'm' in parentheses, was a play on words, combining the Russian word "muchenik," which means "martyr," with the Russian word "uchenik," which means "student." Because there is no translation of the Russian pun, the simplified title Uchenik, or The Student, was adopted for the film. According to the director, the success of the stage production inspired him to make a film version. "The topic is of concern to everyone – the presence of dogmatism, some bigotry and religious fanaticism in our lives that change it every day," he said.